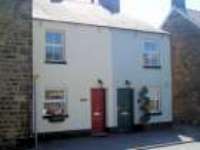 A stone built terraced cottage near one of the narrow yards that give access to the rear of the cottage and the gated, gravelled patio garden. A light, cosy lounge with decorative Victorian fireplace, shaker style very well equipped kitchen with central dining table, two bedrooms one en-suite plus a house bathroom upstairs. A recently renovated and refurbished cottage blending stylish charm with modern, comfortable fittings and furniture yet still retaining it’s original character. 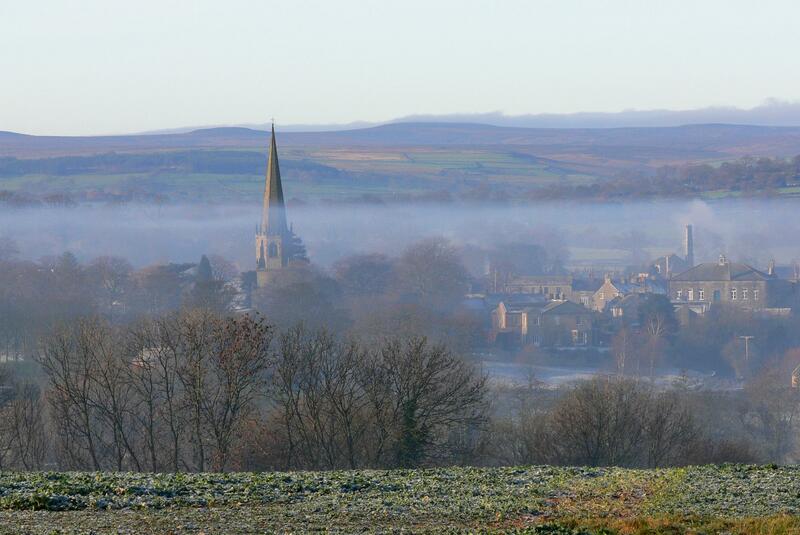 A few minutes walk takes you to Masham market place and walks from the doorstep to the River Ure and nearby Hackfall Woods.